Brexit and the City - Lucrum interruptus? Is Brexit likely to clip the wings of the high-flying City of London? 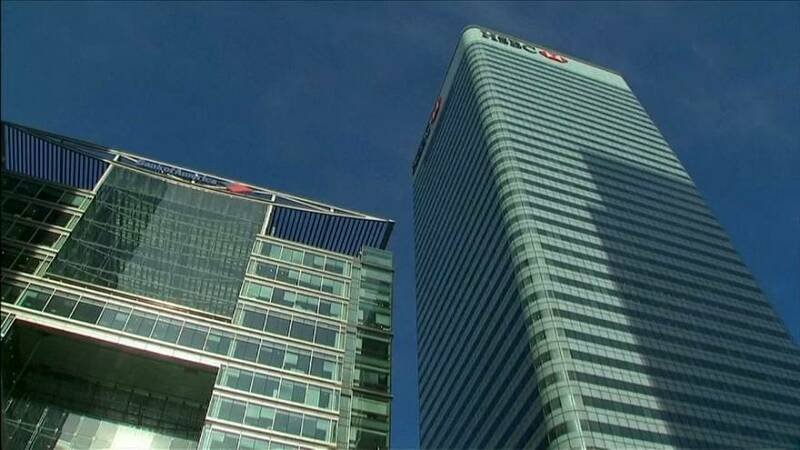 Financial services account for about 12% of Britain’s economic output, and the sector pays more tax than any other. Now, 17 months after Britons voted to leave the EU by 2019, some trends are emerging, and they suggest that rather than a precipitous game-changing plunge, the City shows signs of merely entering a slowdown. Press agency Reuters has identified six sectors indicative of growth. Data on commerical property shows prices have dropped more since the June 2016 Brexit vote than at any time since the 2009 global financial crisis and vacancies have risen, but the first three quarters of 2017 have seen leasing activity jump by 17% above the long-term average. “The longer that this process is drawn out, actually I think the easier it is for businesses in the property sector to make plans around it,” says estate agent Savills’ Head of European Commercial research Mat Oakley. Traffic at the City’s two underground stations, Bank and Monument, is another indicator. Transport for London says numbers are falling for the first time since the last year of the financial criis. But traffic at Canary Wharf continues to rise. What about the importance of The City to foreign companies? Traffic at London City airport has enjoyed record growth since 2012, but numbers are now growing at their slowest pace in five years, 0.9% compared to annual 10% gains since then. At least 10,000 financial jobs are expected to go abroad in the next few years if EU single market access is denied. But this is just a forecast for the first wave. Financial job vacancies are at their lowest in five years, and are 10% down on the same period last year. Some things, however, seem impervious to Brexit fears. The hospitality sector is booming, with a record high in new licence applications to sell alcohol in the first eight months of 2017, although employers are warning staff are increasingly hard to find and applications from abroad have collapsed. The conclusion is Brexit paints a mixed picture for London, and while in the short-term the effects are likely to be minor, in the longer term The City may be unable to square the circle.